Gorgeously remodeled. Verdigris is a gated community w/ tennis courts, pool, spa & playground. Largest floor plan. 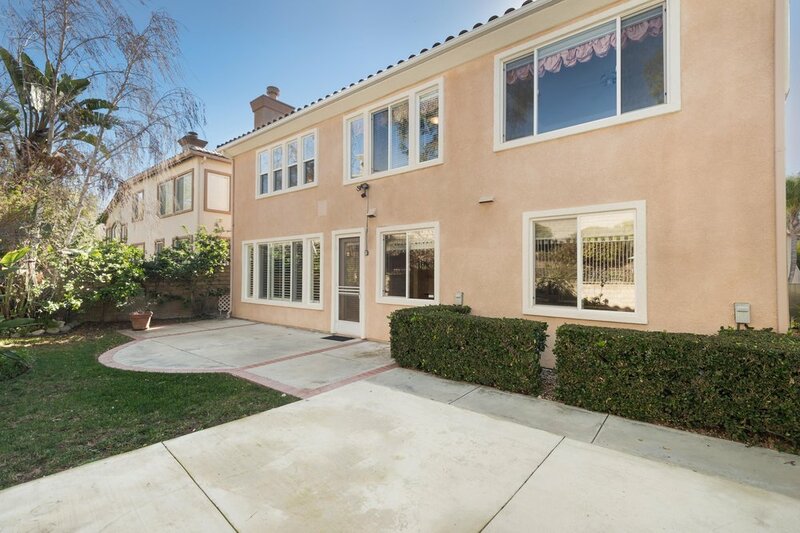 Vaulted entryway & dining area w/ natural light; upgraded kitchen w/ granite counter-tops, stainless steel appliances (Viking dishwasher, double-oven, & 6 burner stove, plus GE Monogram refrigerator and wine refrigerator), and an island food prep area. 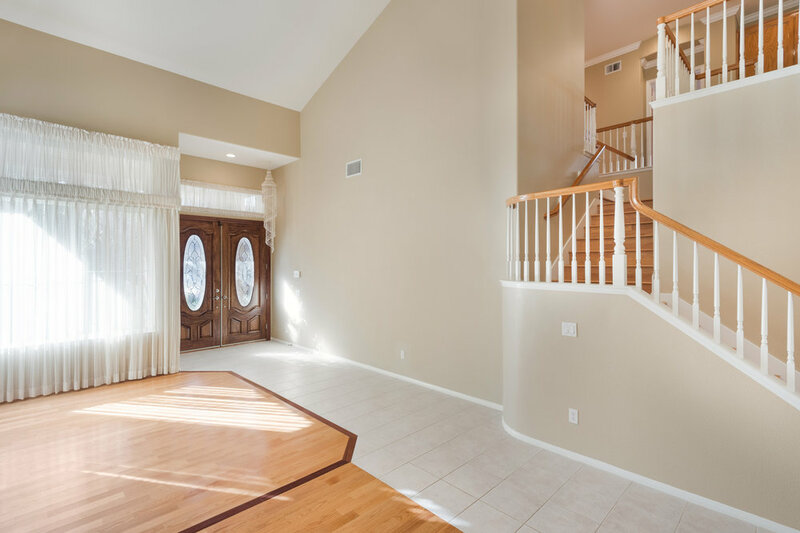 Family room includes granite fireplace, HD TV w/ surround sound & media center. 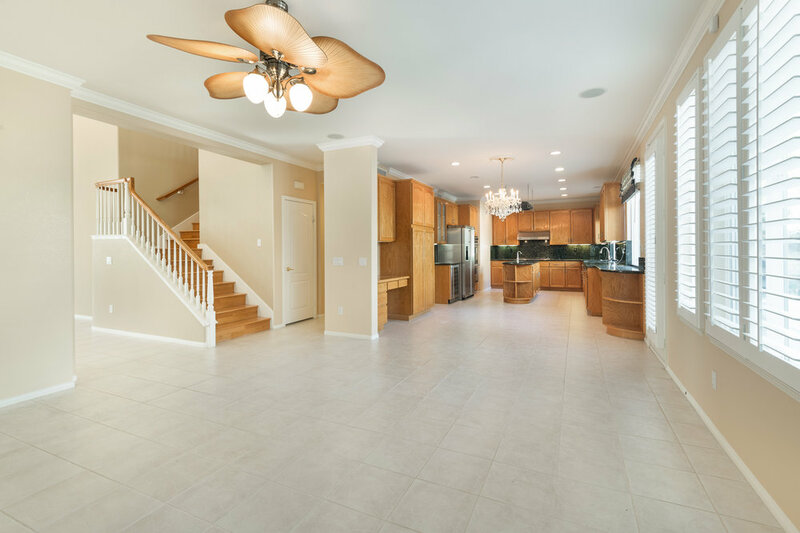 Other touches include plantation shutters, upgraded tile and wood flooring, & recessed lighting. Spacious master suite with sitting area, luxurious spa tub w/inline heater, double vessel sinks plus additional powder vanity & walk-in closet. Ceiling fans in all bedrooms. 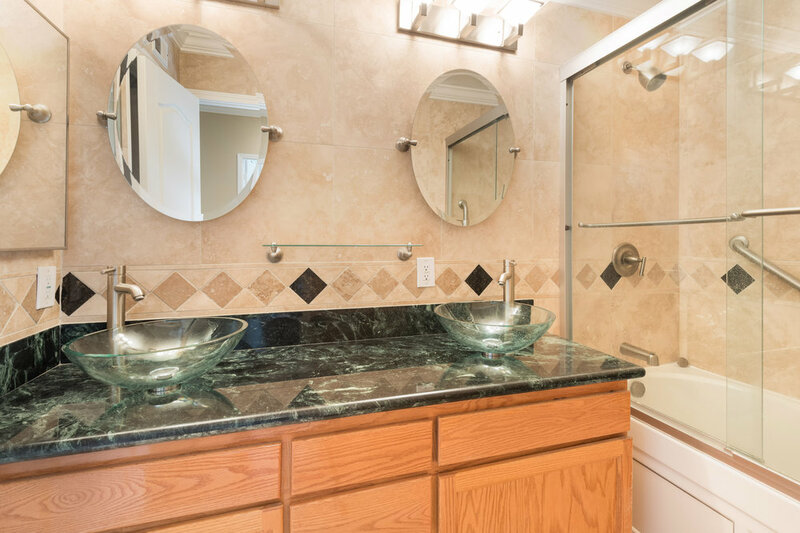 All baths have been remodeled w/ various travertine, marble and vessel sinks.